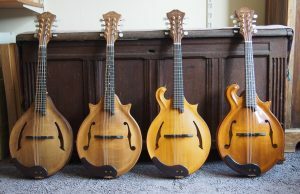 All the instruments on this site, mostly mandolins and mandola’s, are made by hand by myself in Breda/Netherlands. This site is merely a shopwindow. I try to keep it cookiefree. That makes some things a little more difficult, especially with media/youtube. To contact me I prefer email. Fb Messenger is collecting a lot of data so I try to avoid that. Of course you can also call and text me on my GSM. 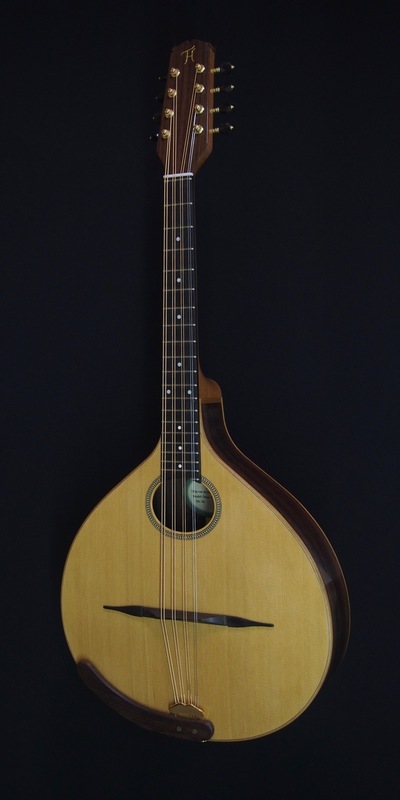 I’m on Facebook: Thijs van der Harst Luthier.